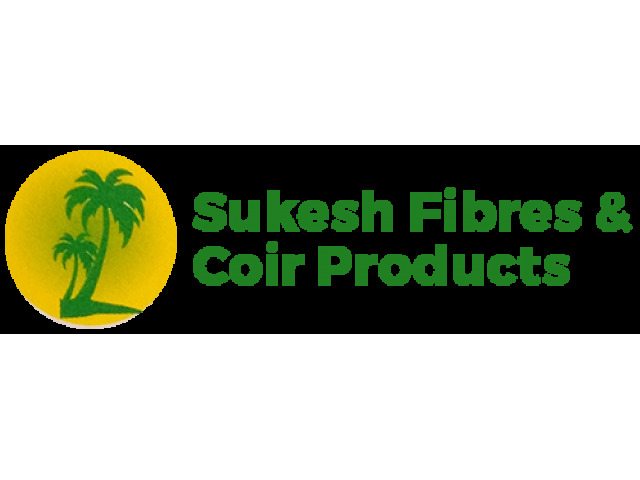 Sukesh Fibres are one of the primary manufacturer of Home & Gardenand easy to handle Coir Fibres, Coconut Fiber, Husk Chips, Coir Fiber Wheel, Cotton Filter Fabric, Katha Bundle And Coir, Raw Coir Brown Bales, coconut and coir products, Coco Nut Fibre (Coir Fibre), Coir Pith Low EC Bags (Washed),. 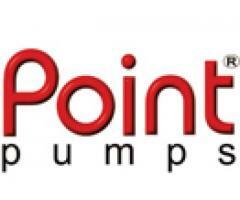 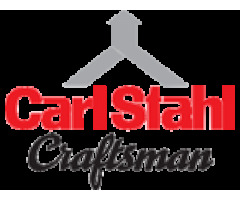 Infused with the aim to deal in best quality Home & Garden. Business Keywords: Coimbatore Coir manufacture, Coir Fibres, Coconut Fiber, Husk Chips, Coir Fiber Wheel, Cotton Filter Fabric, Katha Bundle And Coir, Raw Coir Brown Bales, coconut and coir products, Coco Nut Fibre (Coir Fibre), Coir Pith Low EC Bags (Washed),.